Surrounded by a well-established neighbourhood and mature trees in a quiet and serene setting, this is the perfect location for a stylish community of detached condos – one and two storey single family homes – offering a wide variety of open concept layouts featuring ensuites, vaulted ceilings and main floor laundry rooms. REMBRANDT ESTATES | CONTACT OUR SALES REPRESENTATIVES. Rembrandt Homes invites you to learn more about Rembrandt Estate’s neighbourhood and amenities. Within walking distance of a pharmacy, medical offices, a variety store and downtown shopping. Rembrandt Homes invites you to learn more about this charming and vibrant neighbourhood. Rembrandt Estates offers close proximity to numerous amenities, including the Woodstock Curling Club, as well as several golf courses and downtown shopping is within walking distance to the community. There are many ways to learn more about Rembrandt Estates. Starting from the mid $500s, these custom detached condos won’t last long! 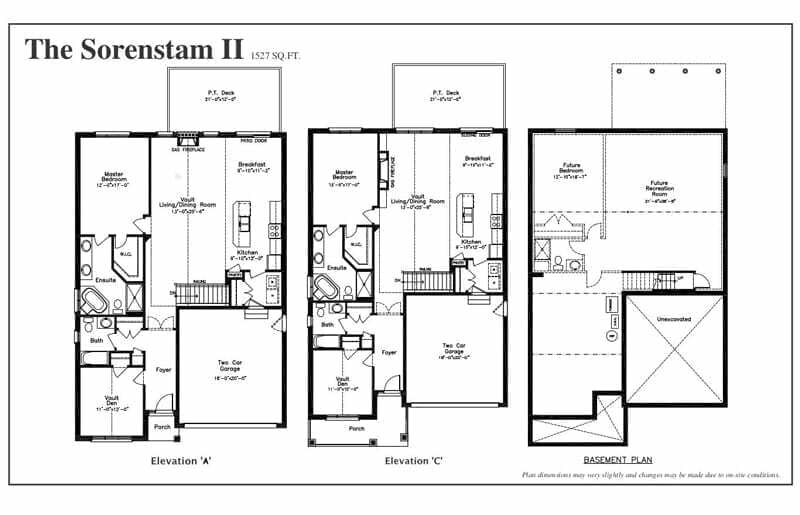 View floorplans, gallery images, book an appointment or visit our model home today at 273 Riddell Street, Woodstock! With 1462 Sq. 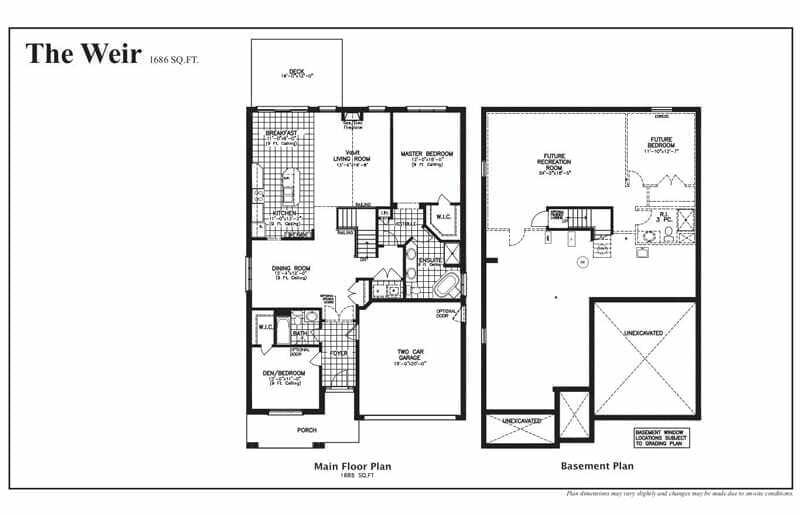 Ft., this floor plan offers 3 bathrooms, 3 bedrooms, a two car garage, and a partially covered deck area. With 2156 Sq. 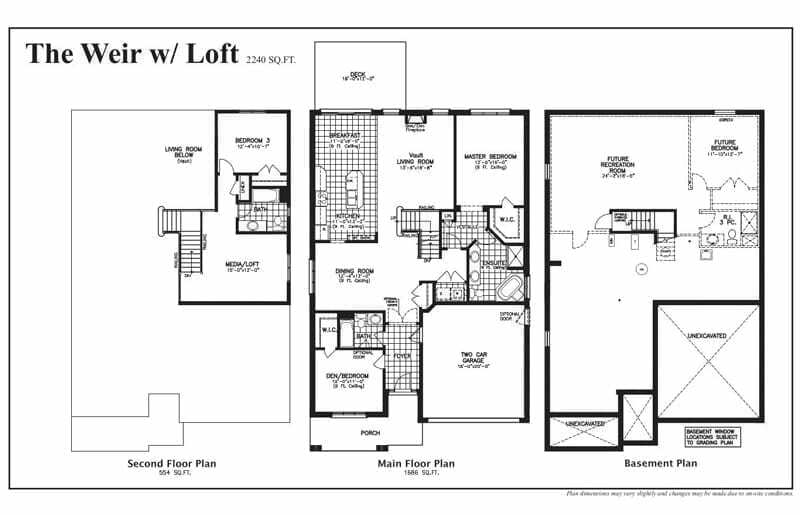 Ft., this three level home features a loft, vault parlour with porch, and a large/spacious rec room with 9ft ceilings. With 1527 Sq. 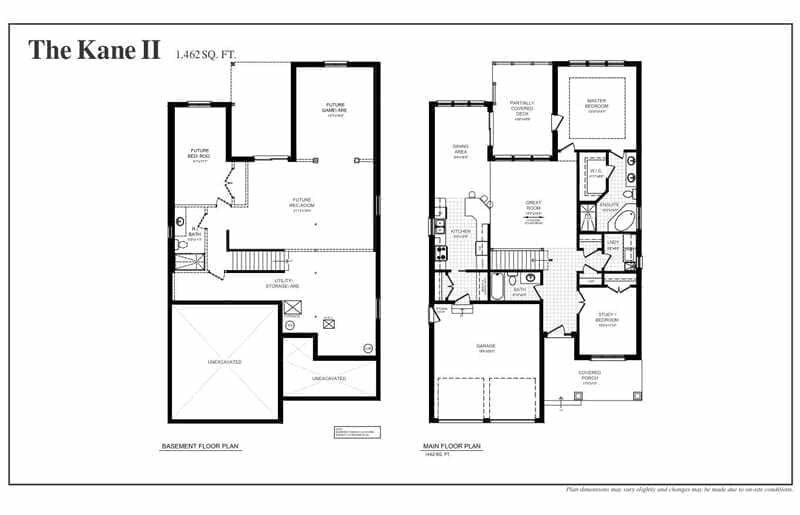 Ft., this floor plan offers a two car garage, gas fireplace, open concept design, and much more. With 1910 Sq. 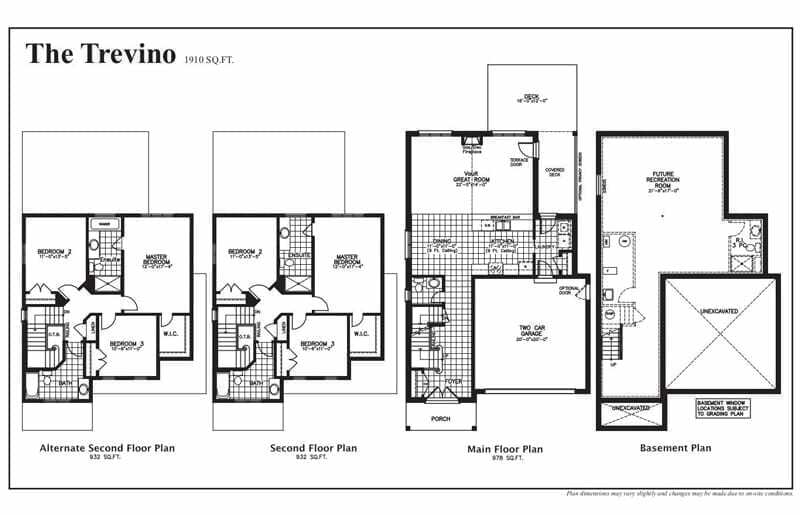 Ft., this floor plan offers 3 levels complete with 3 bedrooms, bathroom ensuites, and large covered deck area. With 1686 Sq. 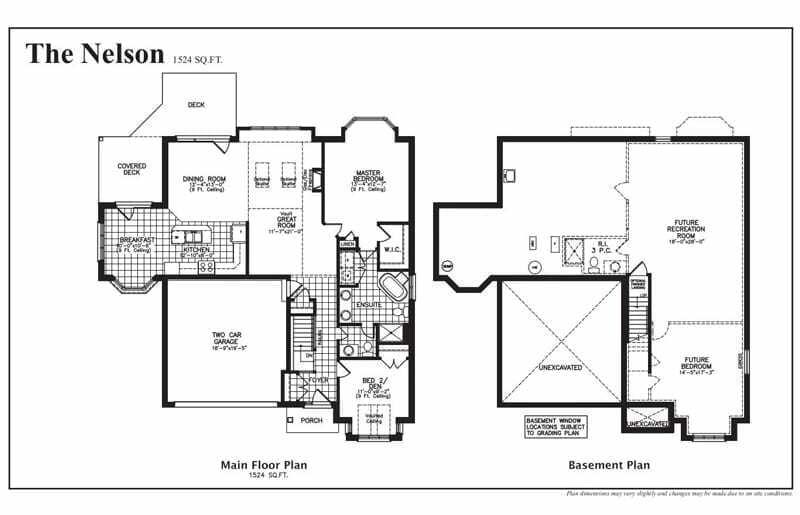 Ft., this floor plan offers a large master bedroom with ensuite, two car garage, and plenty of living space.